Here's a little trick I used to tidy up ragged edges or little chips when drilling flood holes.. I popped over to the recycling centre earlier, and dragged out an old pair of trainers someone had dumped..took the laces out and then cut out the little brass eyelets where the laces go through. 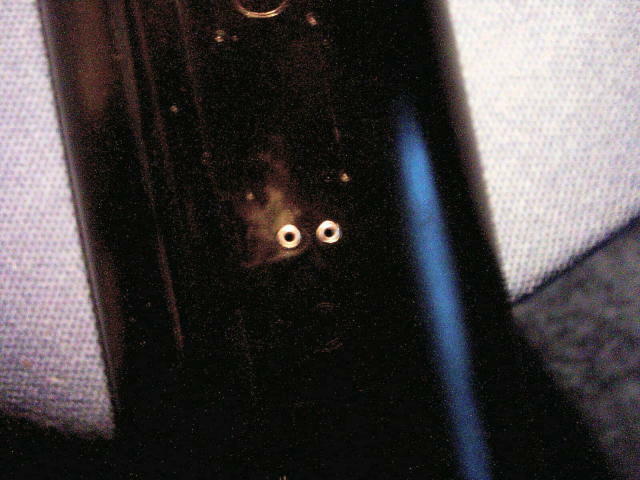 Drilled out the flood holes, then pushed the eyelets in through the hole, and secured them with a drop of superglue from the inside. It gives a nice neat finish to the hole, and when painted they hardly show. One day...when my retirement cheque arrives.